Iâ€™m sitting here staring at my mirror. No, Iâ€™m not vain. I use my mirrored closet doors as my white board. Itâ€™s kinda nice except that I canâ€™t take pictures of it lest you see the crap on top of my dresser and the big basket of clean laundry that I have yet to fold. But, I digress. It is a new year and as I expected, I am already buried in schoolwork. Add to that trying to figure out how to build a business, redesigning my blog, heading up the technology committee for my sororityâ€™s graduate chapter (and redesigning that website! ), catching up on that one subject that I took an incomplete on last term AND attempting to run a household. Can I tell yâ€™all Iâ€™m tired? Already. And possibly, the house might not be all that on the up and up in the cleaning department. Just sayin'. But I will say that Iâ€™m also excited. Because I have all of the tools I need to make it happen. It might be a new year but, I have the same office. And by office I mean Microsoft Office. If it wasnâ€™t for OneNote and all of the ways I can organize my notes, updates, tweaks, etc., I donâ€™t know what Iâ€™d do. Microsoft Excel is always a lifesaver when it comes to work but, having it and being able to keep lists together that I will be able to seamlessly upload into the new CMS that Iâ€™m telling someone to helping to create means one less headache for me. For some ungodly reason, Southern New Hampshire University sees it fit to torture me. They do this in the form of courses that being with the letter M. And so, I find myself in a Math and Statistics class this term. Because, you knowâ€¦I need algebra. Yes, Iâ€™m still a little bitter about this. But, thank Gawd that I found out I can create equations in Word (did you know that?). Well, if you go to the â€œInsertâ€ ribbon you can check out â€œEquationâ€ all the way at the end. Now if only I knew what kind of equation I had to create, life would be simpler (my math tutor is sooo not going to like me by the end of the term). I could go on and on and on. About how I can create flyers and brochures for the business using Publisher or how I am ready to go at a momentâ€™s notice with proposals and presentations that I create with PowerPoint. But I wonâ€™t. 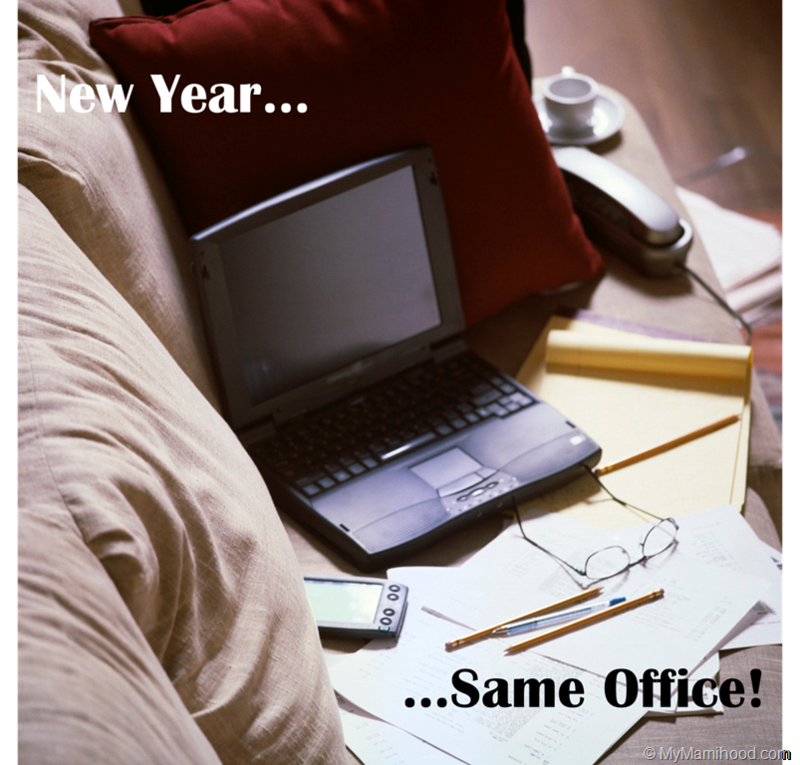 Instead, Iâ€™ll give you a chance to have a New Year and the Same Office by entering my Office 2010 giveaway. Youâ€™re welcome! Now go forth into the new year and organize! But if you need help, check out the dream coach, will you?